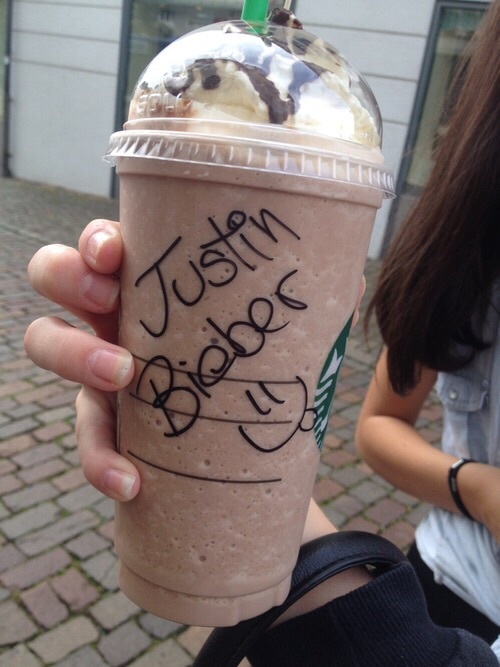 I'm with Justin Bieber at Starbucks... I wish. #Movies: What would you recommend watching on #Netflix streaming this September 2015? #SocialMedia: Who is your top 10 must follow on #Vine? 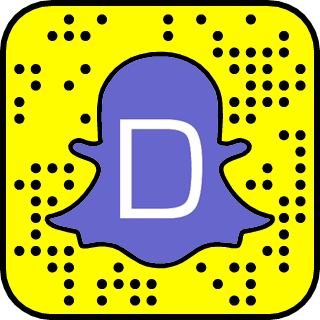 What is Nicki Minaj snapchat? Do you guys know how to get a high score on snapchat?